The cream of Africa’s young cycling talent will be on show when South Africa’s premier stage road race, the Bestmed Tour of Good Hope, unfolds in and around Paarl from Monday to Friday. 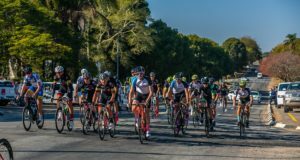 Presented by Scicon and the City of Drakenstein, the week will see the World Cycling Centre Africa team striving to demonstrate their skills in the 491km event. Comprising U23 riders, the six-man outfit comes from a squad of cyclists chosen after the recent African Continental Road Championships in Rwanda to spend a year at World Cycling Centre Africa, which is now based in Paarl. Started in 2005 under former South African Olympian JP van Zyl, the centre was the first satellite venue to be created following the establishment of the World Cycling Centre headquarters in Switzerland. “We are the development arm of the international cycling body [UCI] and select the best young riders in Africa to undergo specialist training at the centre,” said Van Zyl. He added that the cyclists were following a programme aimed at developing them to a level where they would be competing at the 2020 Olympics and on the World Tour in two years’time. 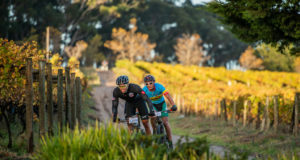 Under the guidance of team coach and manager Peter-Lee Jeffries, Van Zyl said the riders had all raced at a top level before and he felt they would be a competitive outfit in the Tour of Good Hope. “They are seriously talented young riders who have all experienced tours of a similar nature to this one. “I believe they will be up there with the best teams, capable of challenging outfits such as Dimension Data Continental and BCX. He added that they had a well-rounded team comprising sprinters and climbers and would be hoping “to win a stage or two and end on the podium”. 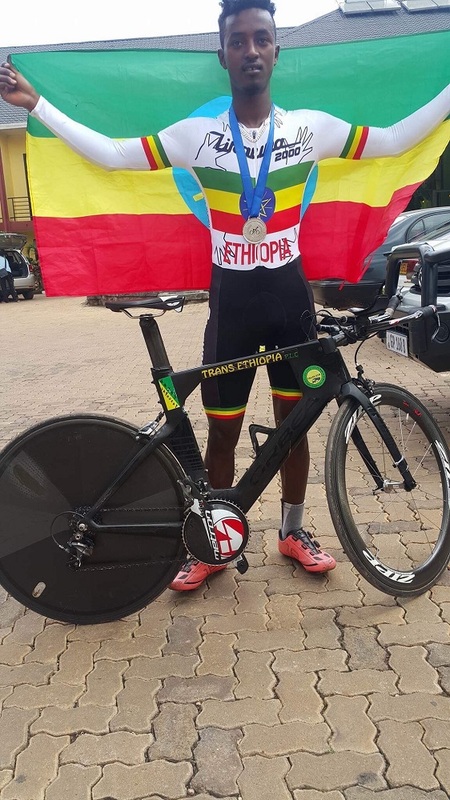 The team members for the Tour of Good Hope are Gregory Rougier-Lagane (Mauritius), Christopher Rougier-Lagane (Mauritius), Stephan Belle (Seychelles), Redwan Salih (Ethiopia), Temesgen Mebrahtu (Ethiopia) and Kiflom Gebreselassie (Ethiopia).